Did I completely miss this boat? I nearly had a heart attack when I saw these in Nylon. 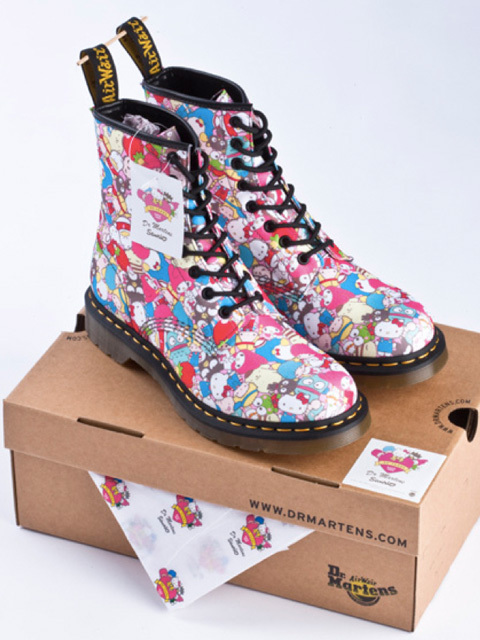 These boots are for Doc Marten’s 50th anniversary and were released on September 1 2010. 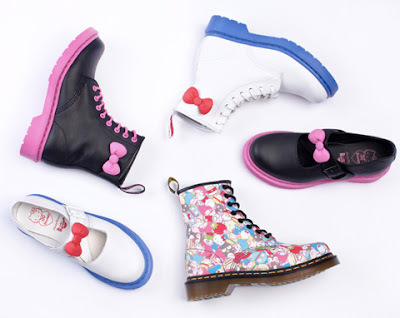 BRB, buying every single pair of these that aren’t sold out. dr martens are so cool and your blog too!I really enjoy reading your posts ( and it´s really great that you already have posted so much because otherwise I would bore me to death!